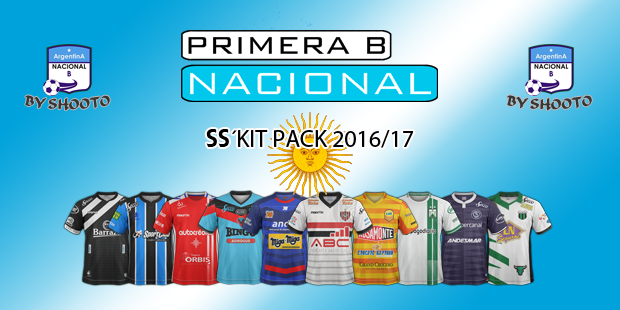 Argentina - Primera B Nacional SS'2016/17 by shooto Relink! (19/11/16) - Not SSKCC yet! 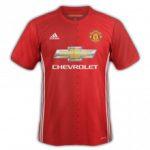 we haven't 3rd kit in pack, its no 3rd kit are they? if you know, post here photo of 3rd kit if they use!